This week Microsoft pushed out an update for the Xbox One which included the ability to turn on and off remotely. 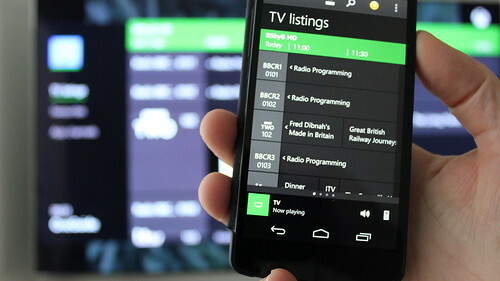 To go with the apps Microsoft have released new versions of the Xbox One Smartglass apps for iOS, Android and Windows. The updated apps have the ability to power on and off the console plus you can stream live TV from the Xbox One with one of the supported TV tuners. You can find the Android Xbox One SmartGlass beta app in the Google Play Store and you can find the Windows Phone update from the Windows Phone store.